Criminalists Jordan and Night Shift Paige talk about the show CSI. 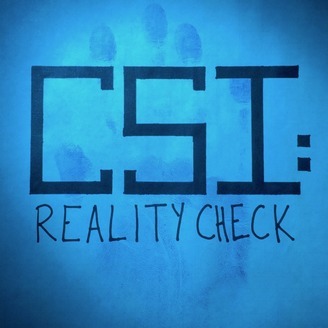 We discuss the science used to solve cases and all the character drama you can handle. 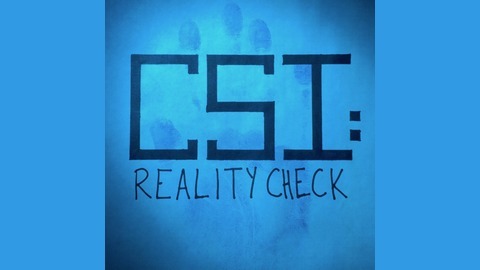 Email us your questions - csirealitycheck@gmail.com And follow us on Instagram - @csirealitycheck.